Good morning, I hope you all had a fabulous weekend and that you all had a well deserved rest yesterday for Mother’s Day. I had a lovely day and received some lovely gifts and handmade cards from children. 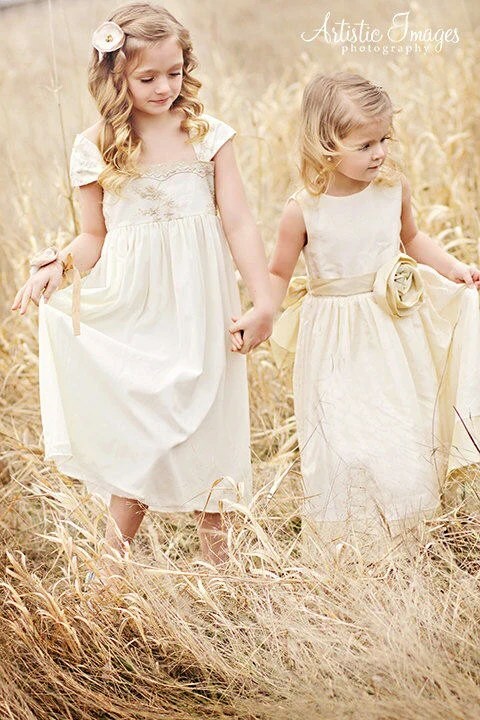 For today’s post I wanted to share with you some beautiful dresses for younger bridesmaids and flower girls, some of which would also make gorgeous party dresses.